CBS All Access is one of the best ways to get the CBS live stream without cable. Plans are available from $6 and offer live stream access in over 90% of the United States. Get 7 days free. 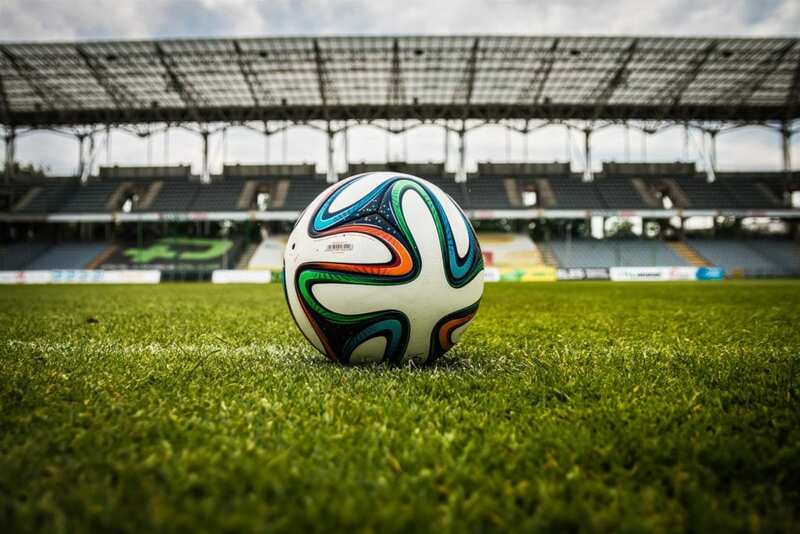 fuboTV is all about sports streaming. Over 85 channels are included, giving everyone something to watch. 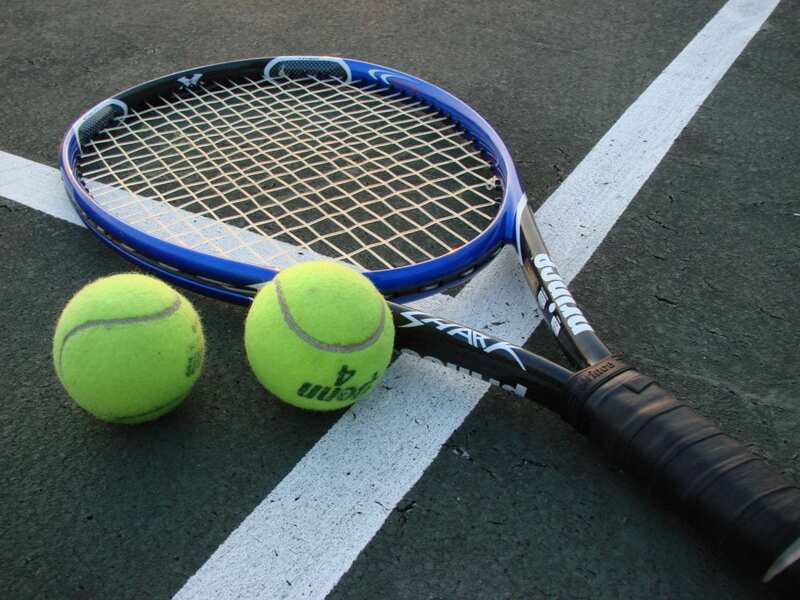 For sports fans, over 30 of the included channels are sports-based. Get 7 days free. Hulu with Live TV melds Hulu’s popular on-demand service with over 60 of the most popular live channels. Also included in your account is a cloud-DVR with 50-hours of space. Get 7 days free. It’s March, and college basketball fans know what that means – it’s MARCH MADNESS time! As the excitement builds, more and more fans are preparing for the fast-paced action of the NCAA Tournament by getting their streaming options figured out. A common question we get is how to watch March Madness on Amazon Fire TV devices (both the Fire TV stick and the full streaming box), so we’ve put together this guide to help. As the picture above suggests, March Madness games will air on four channels: TBS, CBS, TNT and TruTV. Luckily, all of these networks are available without a cable subscription, and they can all be watched on Amazon Fire devices. 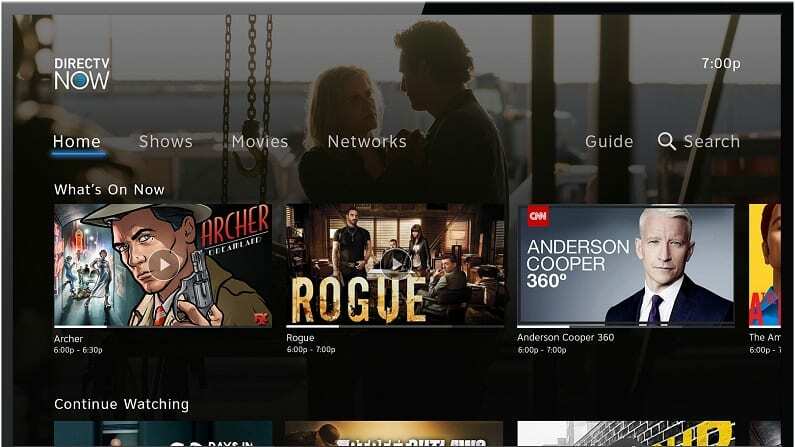 In this guide, we’ll go over the best methods to get March Madness streaming on Amazon Fire TV and other Fire devices. 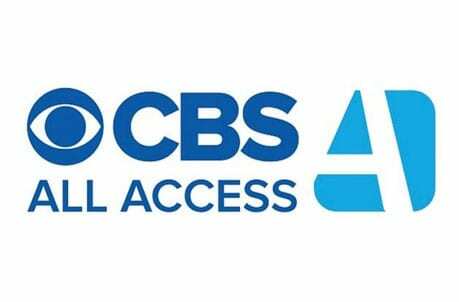 CBS All Access is a service offered by CBS itself, which will be useful to watch March Madness on Amazon Fire TV and other Fire devices. The service, which costs only $5.99 per month, offers CBS live streaming in most markets around the US. This access to CBS will give you access to the CBS-hosted NCAA Tournament games, which is perfect for filling in the gaps left by other services. At $6 per month, with no contract, this service is a great deal. 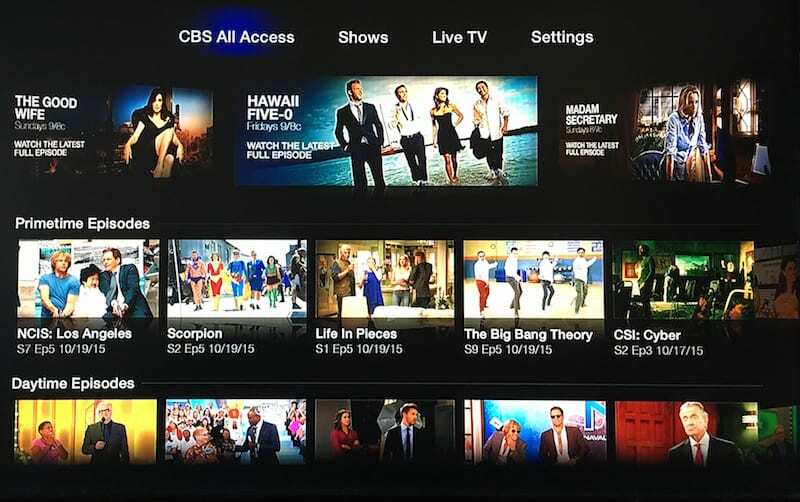 Plus, in addition to the CBS live stream, it also offers a massive on-demand library of popular CBS shows to enjoy on your own schedule. Check our CBS All Access review to learn more. Click here to try CBS All Access free for a week! 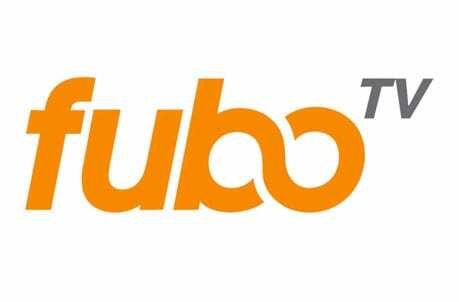 fuboTV offers over 85 channels in their main package for $45 a month. While not all areas receive the CBS live stream, many of them do. You’ll also have nationwide on-demand access to CBS and all of the other networks in your package. This gives you a three-day grace period to watch the shows you missed when they aired live. TBS, TruTV, and TNT are also all included in this package. Introductory prices get you the first month (after a trial period) for $40. After that, the price goes to the regular fee of $45 per month. Your account also allows you to sign in to TV Everywhere apps, as well. There are also more channels that can be added if you need more to watch. These channels include sports and movie channels mainly. A cloud-DVR starts you off with 30-hours of space, but you can upgrade to 500-hours for a fee. 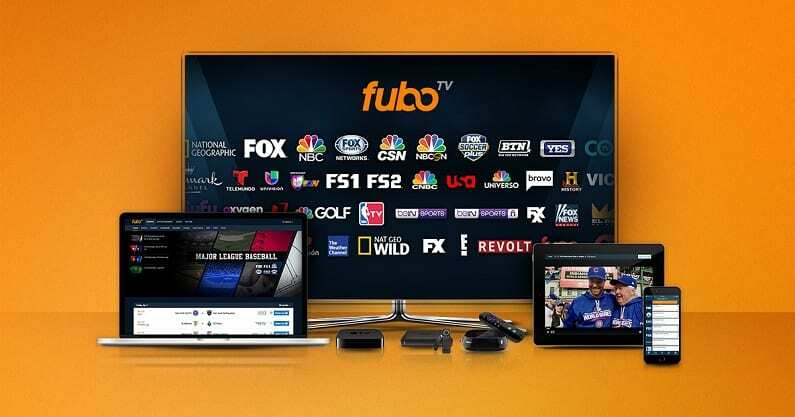 fuboTV is available on most streaming devices, which means you can watch March Madness on Amazon Fire TV and other Amazon Fire devices. You can read our fuboTV review if you’re interested in learning more. Hulu with Live TV starts you off with over 60 channels for $45 a month. Hulu Live is a contract-free service, so you can come and go as you please without any hassles. CBS is available live in many areas. You’ll also have TruTV, TBS, and TNT in your package. If you want full details about what you’ll be able to watch our Hulu Live channel lineup should have the answers you seek. 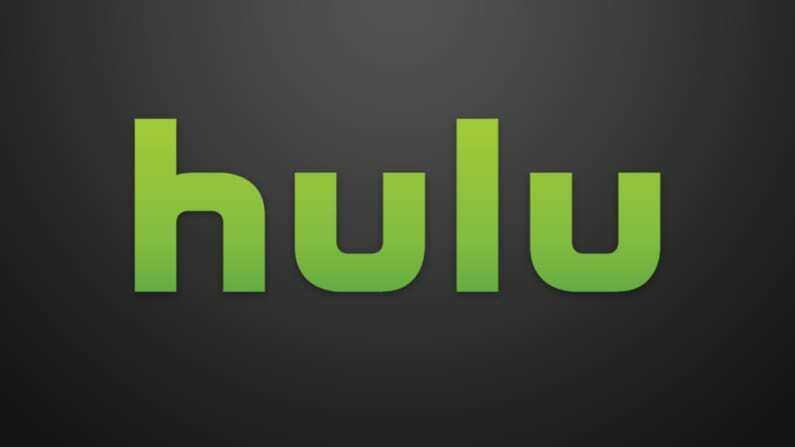 It’s also worth noting that Hulu’s on-demand service also comes with your package, which means you’ll have a nearly endless amount of on-demand content at your fingertips, too. 50-hours of space comes with the included cloud-based DVR. An upgrade to 200-hours of space is also available. It’s also possible to use TV Everywhere apps with your account. Another upgrade allows you to stream on as many devices as you want at the same time. Streaming is available on most devices, so you’ll be able to watch March Madness on Amazon Fire TV along with many other shows and sports. Learn more in our Hulu with Live TV review. Sling TV is another popular streaming service that works similarly to similar services. It’s compatible with Amazon devices, so it can be used to watch NCAA Tournament games on Amazon Fire TV this month. It also works on most other devices, including tablets, smartphones, computers and more. 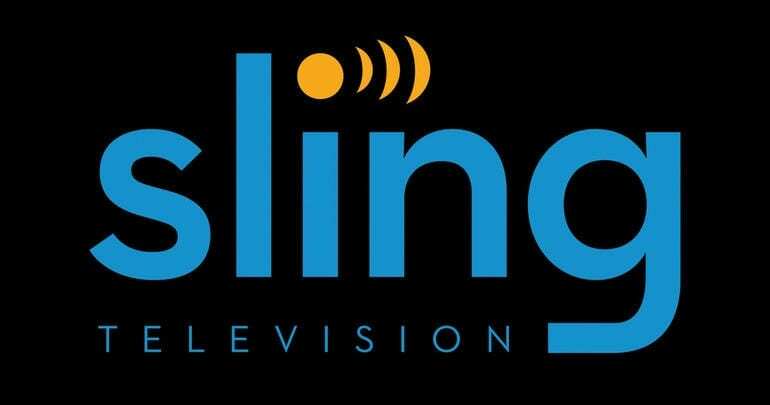 See the list of Sling TV devices for full information. 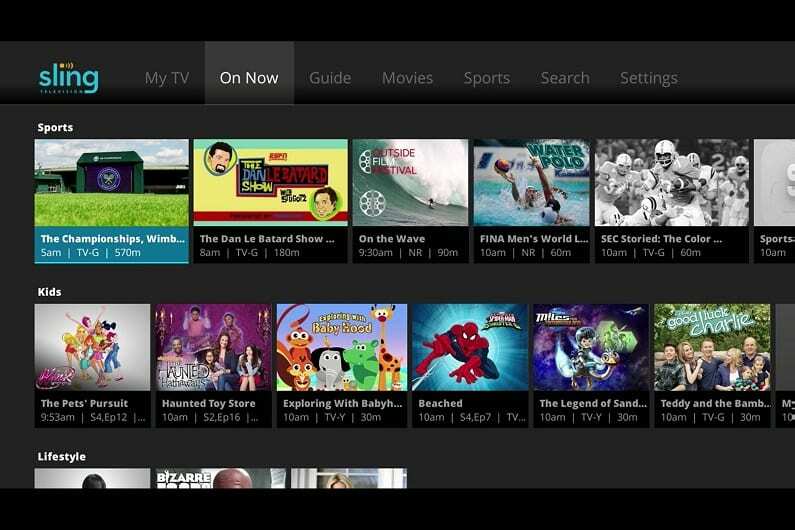 Sling TV offers features like the use of TV Everywhere apps for many networks in your package and an on-demand library. Many services offer cloud-DVR access, but with Sling TV it’s an additional charge. Sling offers 30+ channels in its basic package. TNT, TBS and TruTV are all included – so you can watch March Madness on Amazon Fire TV, whenever a game airs on one of these three channels. 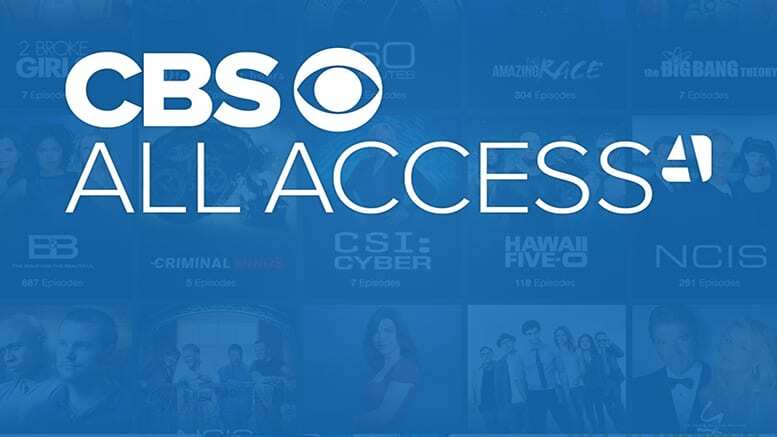 Again, CBS is not offered, so you’ll likely want to also get CBS All Access to get complete coverage. Sling TV is quite affordable, though, offered at just $25 per month for the base package. Also, Sling TV offers a free 7-day trial – so if you’re on the fence, the free trial is a great way to test the waters. DIRECTV NOW is the best way to stream March Madness on Amazon Fire TV devices. This service is a non-contract internet streaming service that offers live TV channels without a cable subscription. It works over the internet and can be used on your Amazon Fire devices as well as computers, tablets, smartphones and more. In DIRECTV NOW’s basic package ($50/month, 40+ channels), TruTV, TNT and TBS are all included. These three channels will provide access to the majority of March Madness games, throughout the entire tournament. CBS may also be available live in your area, it just depends on where you live. HBO is also included for free in this package! 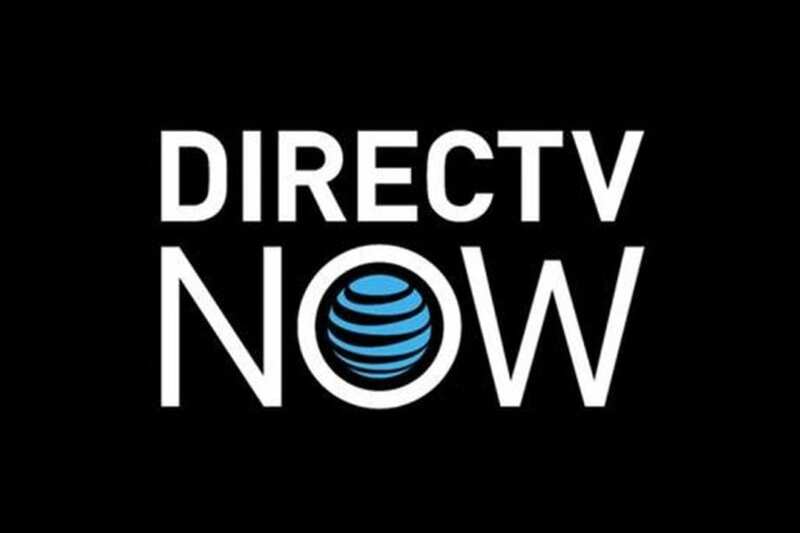 Check out our DIRECTV NOW review for more info. So, with DIRECTV NOW, you can enjoy March Madness streaming whenever a game falls on TruTV, TNT or TBS. If a game falls on CBS (the only other channel that offers NCAA Tournament coverage), you may have access in your area, or not, depending on where you live. If you don’t have access, another good option is to use CBS All Access, which we’ve already discussed. DIRECTV NOW offers a free 7-day trial of its popular service. And remember, it’s non-contract, so you never need to commit to more than a month at a time. PlayStation Vue lets you pick from four packages, starting with over 50 channels. Prices start at $45 per month, which puts it at the higher end of the spectrum where streaming averages occur. The basic package offers CBS and other local channels in many areas. If you don’t get a live stream, you’ll have nationwide on-demand access offering local channels and content from other networks. TBS, TNT, and TruTV are also all available in this package. You’ll have access to watch March Madness on Amazon Fire TV, Roku, Chromecast, and plenty of other devices. A cloud-DVR is included and will store recordings for 28-days at a time. Older stored programs are purged after that time. HBO and other movie channels can be added to any package for a monthly fee. You can learn more in our PS Vue review. If you want to try things for yourself, you can sign-up to try the 5-day PS Vue trial. For more information, check out our March Madness live stream guide. Or, check here for the latest March Madness news.